Here at Redrose Cars, the last thing we want is to see our customers face huge repair bills on any car they have bought from us. We are proud to be able to offer Extended Warranties and GAP Insurance for extra reassurances.  Our comprehensive used car warranties allow customers to ensure that if the worst happens to their prized vehicle, it won't break the bank to put things right. 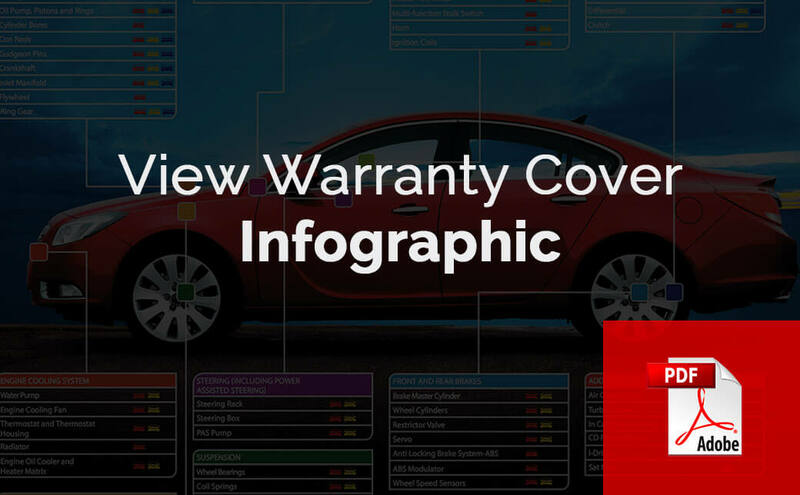 Warranties can be purchased with coverage lasting from six months up to the lifetime of the vehicle. They can include recovery of your vehicle and repairs can be carried out by mechanics located nationwide.